Toyo Jewellery Craft is gallery of jewelry and accessory products that everything made with love and combined with fashion and ethnic value. Toyo Jewellery Craft produces jewelry and accessory from precious stone like agate and gemstone in the form of rings, medallions, pendants, buttons, key holders and various accessories. The pieces are made from slabs of agate. The agate pieces are polished and come in different colors: green, red, violet. You can buy the agate with or without a setting. 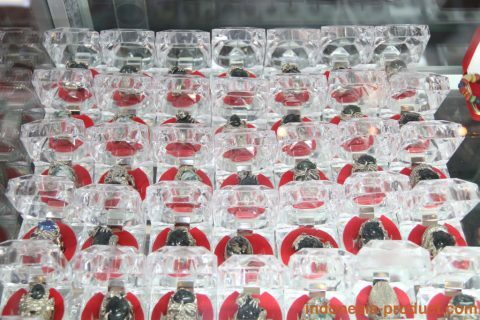 Toyo Jewellery Craft also be wholesalers jewelry in East Java that has various kind of unique jewelries combined with beads and beautiful gemstone. 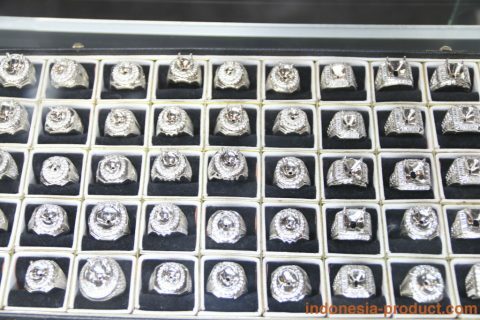 This craft center sells only the best quality and authentic sterling expressed from its design, style and also material. Toyo Jewellery Craft has a lot of models choices not only for women accessories, but also for men who want to be more fashionable. All accessories products made by craftsmen with variety models. 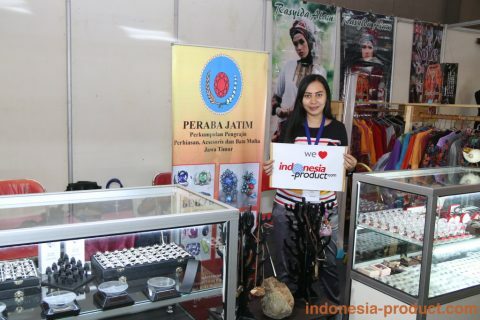 Many jewelry and accessory that made from precious stone original from Indonesia are sale at affordable prices and guaranteed in good quality. Visit Toyo Jewellery Craft to see and get their collections.